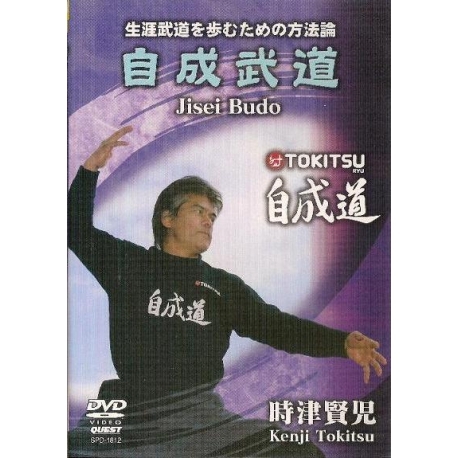 Jiseido is a Japanese martial art based on Tai Chi. 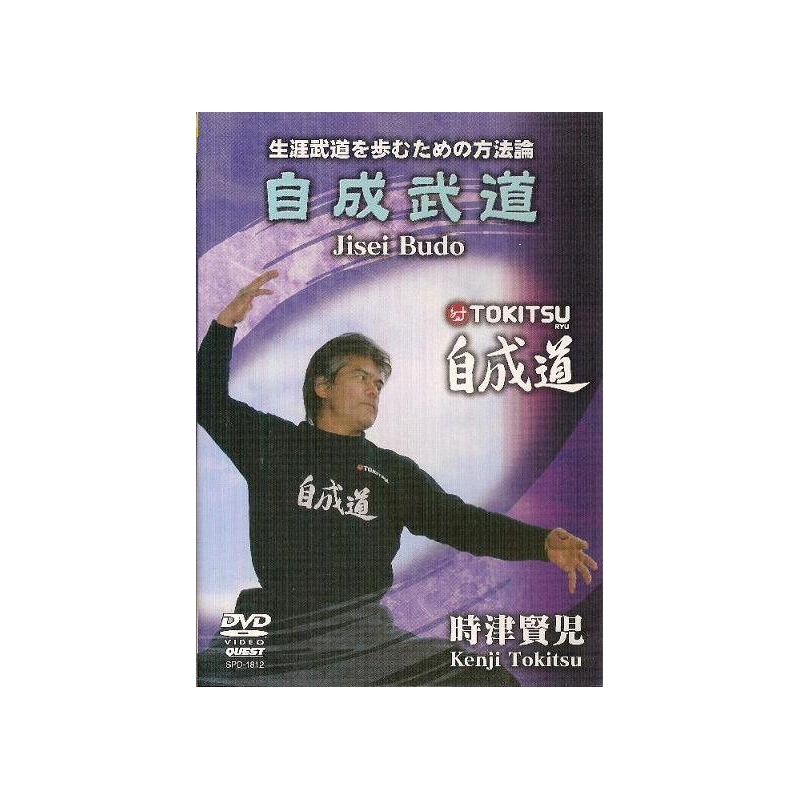 If you want to move quickly, repeat kata slowly, and if you want to attack with explosive power, move slowly! What does it mean? 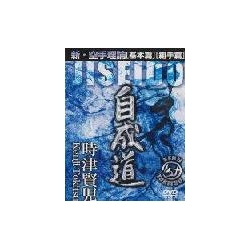 You will know watching this DVD.